Program Manager Alana Sheffield functions as Friends for Youth’s central command. She has a heart for helping kids. If you have a question about Friends for Youth, she would love to talk to you! SJ EDU Program Coordinator She is a wife, mother, horse lover, program manager, match coordinator, group facilitator who loves to laugh. 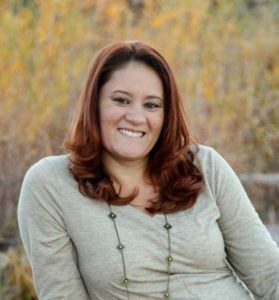 She graduated from Metro State University of Colorado with a Master’s in Social Work. 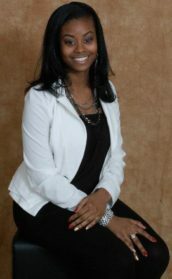 She enjoys staying busy and really enjoys working with both youth and mentors. Most of all, she truly finds joy in any amount of success our youth experience! 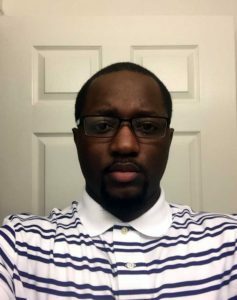 SJ EDU Program Coordinator Born and raised in Denver, Colorado, Kenneth attended several schools in the inner city of Denver and Aurora. Growing up in the communities we tend to work in gives him a drive to help the youth we serve succeed. Kenneth graduated from the University of Colorado Denver with a Bachelor in Communications. Kenneth is a very personable and hard working person, who doesn’t steer away from a challenge. He is very great at working and connecting with youth as well as offering his help wherever we may need him. Chamone Patrick is a Denver Native who takes pride in working with at risk youth. After she graduated from East High School, she moved to Missouri to attend Lincoln University. Chamone graduated with a B.S in Liberal studies with an emphasis in Education and History. Chamone began her career in the Missouri Division of Youth Services and in 2016 became employed by Rite of Passage. In her free time she enjoys spending time with family, friends, volunteering and trying new things. 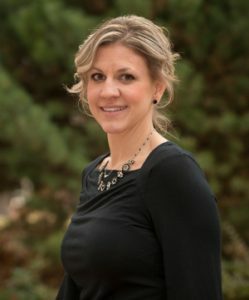 Amber was born and raised in Colorado and has been a part of the Aurora Public Schools group since kindergarten. She has been a student, employee and now a mentor and group facilitator to female students in the district. “Being able to mentor students in middle and high school is something that I have been dreaming about since I enroll in my first psychology class in college”. Amber is a wife and a mother to four wonderful children. 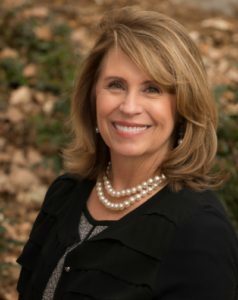 She has a Bachelor’s of Science in Psychology with a minor in Christian Counseling and is currently working towards her Master’s in Human Services Counseling with an emphasis on children and family at Liberty University.